Some great news, due to low water our private jet boat tours and guided sturgeon fishing adventures in the Fraser Canyon have already started. If you are looking for a last minute tour or fishing trip, give us a call and see what we have available. Should be another great year in the canyon. 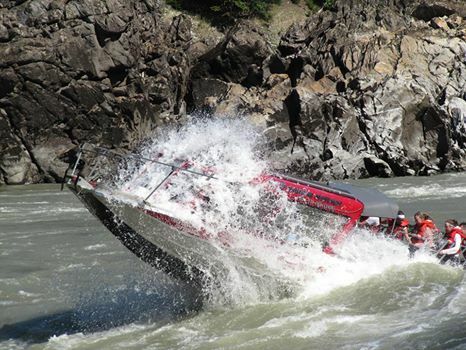 You are currently reading 2015 season begins one month early at Hells Gate Jet Boat Tours Blog.